Andover Seattle network and data center liquidators offer network liquidation services Seattle based corporations, law firms, software companies, ISPs, coffee companies, consulting firms, and hospital clients selling used Cisco, network gear or surplus servers. We are buyers of used Cisco routers, used network assets,used Dell Poweredge servers, HP Proliant servers, Extreme switches, IBM routers, etc. If you are in one of the communities we serve, such as Bellevue, Redmond, Bothell, Renton, Seatac, Medina or any of their adjoining communities, you can count on our help. "I HAVE MY LIST OF EQUIPMENT. I WANT TO EMAIL IT TO YOU NOW!" 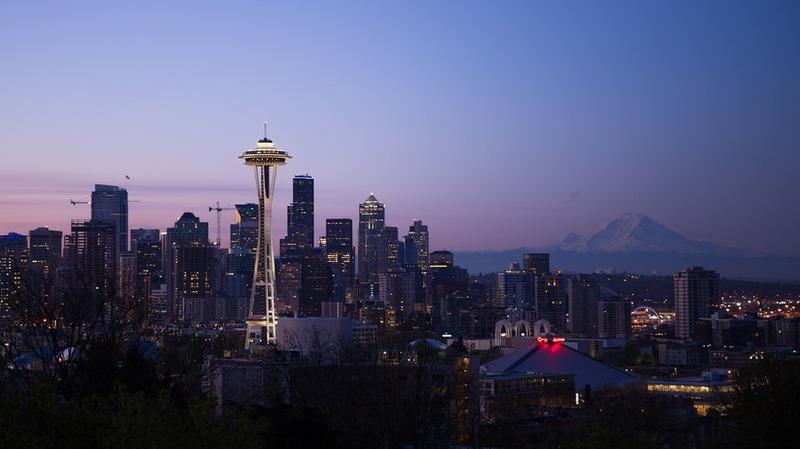 We want to work with a Cisco and data center liquidator with extensive Seattle experience. How does Andover manage its Seattle business? If you are seeking an experienced Seattle Cisco and data center liquidator that can buy, sell, and re-market your surplus, excess, or old Cisco, computer, network, and phone equipment, Andover network and data center liquidators is your choice. Our people can stop by your office, warehouse, Colo, data center and catalog, test and evaluate all your equipment. We use insured Seattle based movers to manage all our moves. How can Andover network and data center liquidators help us with our liquidation goals? If your goal is to clean out "corporate network and network colo", Andover Seattle network and data center liquidators is the firm you should choose. We work within the Lake Washington area to serve firms removing older data center equipment, shutting an office, or just seeking to sell and have Andover buy older equipment. Sell your used Cisco, network gear, phones and all gear at once. We buy all surplus equipment! Does Andover only buy data center equipment or used Cisco? Andover Seattle network and data center liquidators maintains expertise in equipment from servers, routers, switches, load balancers, load balancers, firewalls, phones, POS equipment, test equipment, etc. Therefore, we can work with any surplus equipment you might have. Our role is to work with corporations that wish to liquidate any hi-tech equipment.